Despite the Outlander saga making the jump across the pond to the American Colonies, Scotland will forever and always be a principal character in the Outlander story. Immortalized now in show history, many of the television program’s earlier episodes showcased some of Scotland’s finest historical locations. We recently saw Outlander author Diana Gabaldon receive a Scottish Thistle Award for the contribution that fans of the novels and television series have made to Scotland’s tourism and hospitality industry. According to VisitScotland since 2013, there has been a 67% increase in visitors. And, since the series began airing in 2014, the “Outlander effect” has increased visitors by the thousands to sites like Doune Castle, the village of Culross and Blackness Castle — all of which double as significant locations in the television show. It’s true that the economic impact that Outlander has made to Scotland can’t be denied. But, maybe more important is to better understand and appreciate the provenance of these locations beyond just their role in Outlander. We do a disservice to Scotland if we don’t take the time to understand its fantastic history and origins of some of these familiar filming sites. 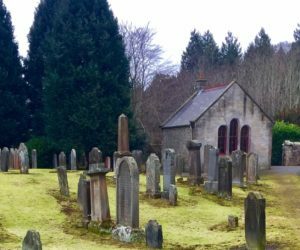 It’s why Outlander Cast brings you another in our Outlandish Locations Series, highlighting the history and the lore of Outlander filming locales. Hardly a blip on anyone’s touring list prior to Outlander, the obscure and often hard to find, Midhope Castle rose to prominence when it was used as one of Outlander’s most legendary locations – “Lallybroch,” the ancestral home of Jamie Fraser. Perhaps a castle at one point, most sources refer to Midhope as more of a medieval tower house. Whatever you want to call it, though, Midhope has an interesting past that winds through centuries of occupants and versions of itself. The moment we first laid eyes on the tower house and familiar courtyard arch of “Lallybroch,” we felt like Jamie must have felt in episode 12 of Season 1, returning home after many years away. For book readers who had only imagined what the Fraser family home must have looked like, it was a thrill to finally see it manifested on screen. “Lallybroch,” in fact, lies not in the Highlands, as it is in the novels, but in the County of West Lothian, not far from Scotland’s capital city of Edinburgh. Relatively young as Scottish castles go, Midhope dates to the 15th century. A reference was found for “Medhope” in a document concerning a boundary dispute between the Laird of “Medhope,” John Martyne, and a neighbor, Henry Levingstone. It was John Martyne who first built Medhope Castle. Martyne died in 1478 and it would seem that Harry Levingstone was still hanging about disputing the property as records indicate that ownership of (now referred to as) “Midhope” passed over to Levingstone in 1478. 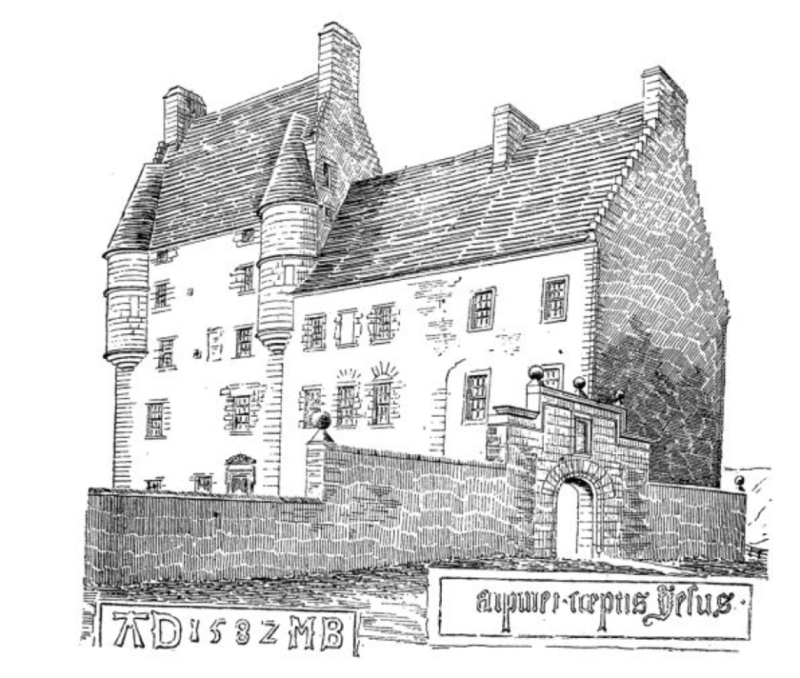 Yet another owner took possession of the property in 1582 – Alexander Drummond and his wife, Margorie Bruce. It was Drummond who re-built the tower and turrets of Midhope commemorating this in the date stone that was once on a lintel above the front door but now can be seen built into the courtyard wall beside the gateway. The stone shows the date (1587) and includes Marjorie and Alexander’s initials. I imagine maybe a great love story there, too, à la, Jamie and Claire? Alexander and Marjorie’s heirs held Midhope throughout the 16th and 17th centuries. The Drummond family history is a bit convoluted, but it would appear as if Alexander Senior and his wife, Marjorie, had several sons. Eldest son, Robert Drummond, was the Master of Work to the Crown of Scotland from 1579 to 1583. The Master of Work was responsible for building and repair of palaces and castles. The younger son, Alexander, inherited Midhope Castle and it’s said that many of the changes and alterations at Midhope were due to his brother, Robert the Master of Work. Another brother, Charles, was Provost of Linlithgow. 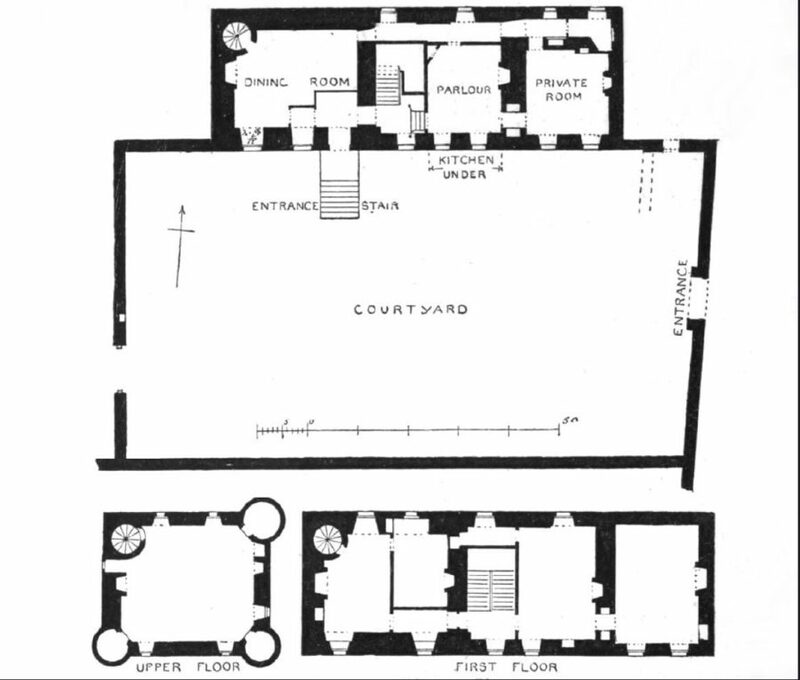 On the plan above, the Drummond’s part of the building was the western end, marked dining room and the corresponding sections above. Access to the upper floors was by the turnpike stair shown in the northwest corner (inwardly projecting, rather than outwardly, as is more common). Sometime in the mid-1600s, the Livingstone family acquired the property. The present doorway and lintel are the work of ‘G.L.’ George Livingstone, who was the third Earl of Linlithgow. Not a lot to be found about George Livingstone other than he was a military officer and appointed colonel of the royal regiment of horse guards and sworn a privy councillor. In 1677, he obtained a commission to succeed Sir George Monro as major-general of the forces in Scotland, his principal duty being the suppression of covenanting gatherings. Clearly Livingstone was a busy man because sometime during his military career he is credited with further building up Midhope Castle to the general shape we see today. 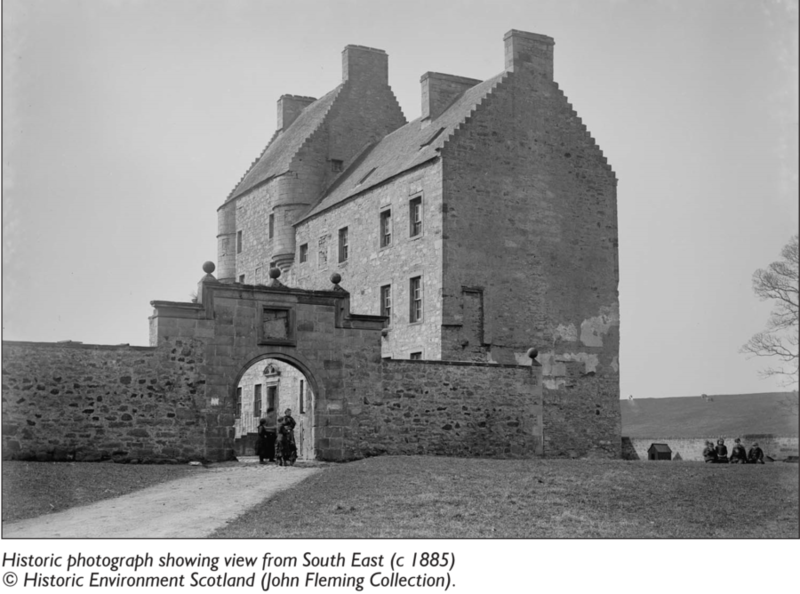 In 1678, the Castle was acquired by John Hope and became part of the Hopetoun Estate and grounds. Yet another “facelift” took place where an entrance tower was removed and an extension to the east was raised and extended. A new doorway was added and the courtyard which Outlander fans have become so familiar with. The Hopetoun Estate has been the ancestral home of the Hope family for over 300 years. Hopetoun House – up the road from Midhope – was completed at the end of the 17th century and contains some of the finest examples of carving, wainscoting and ceiling painting in Scotland, reflecting the fashions and tastes of Scottish nobility at that time. Many details were executed by local craftsmen, such as the grand staircase. Sometime later there was the addition of an imposing facade with colonnades, north and south pavilions and the creation of grand State Apartments. But, while nobility most certainly occupied the grand Hopetoun House, little is known about who from the Hope family inhabited Midhope. Jump forward to the early 19th century and census records from 1851 show there were more than 50 people living in and around Midhope. They included foresters, gamekeepers, grooms, gardeners, joiners and several listed as labourers. The census records also note there were nine families living on the property. It would seem to be a case of nobility eventually moving out – perhaps to the majestic Hopetoun House – and estate workers moving in. By the early 1900s, much of the interiors and some of the exterior of the house had become badly dilapidated. In the late 1980s, some restoration work was undertaken to make the site safer. This included the addition of a new roof and window frames. If you want to see some of the original ceiling from Midhope, you would need to talk your way into the Holyrood Palace staff canteen in Edinburgh. 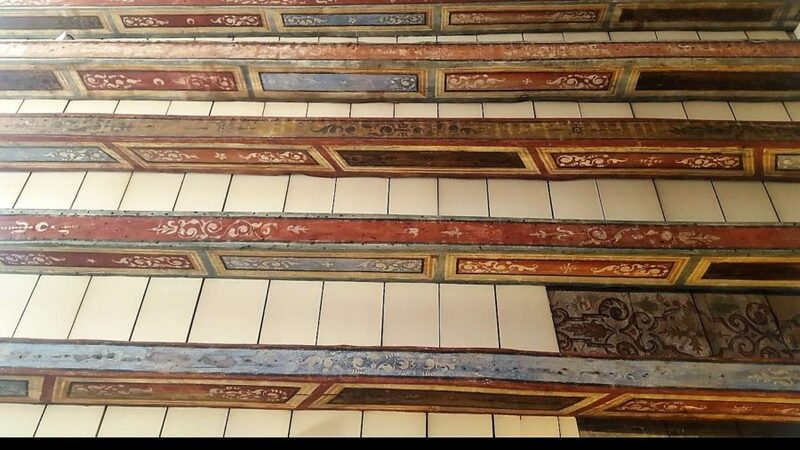 Some of the colorful ceiling beams recovered from Midhope were used to line the ceiling there. Other than the salvaged ceiling beams, it’s rare to find photographs or anyone who has been inside the Castle as it stands now. A quick glance through the windows, though, reveals ruinous interiors that are unsafe to enter. Interesting to note, as well, that some of Midhope’s windows had been bricked in at one time. This was a common practice to avoid the “window tax.” Also used in some of the Outlander filming are the remains of an impressive looking “doocot” found near the Castle. 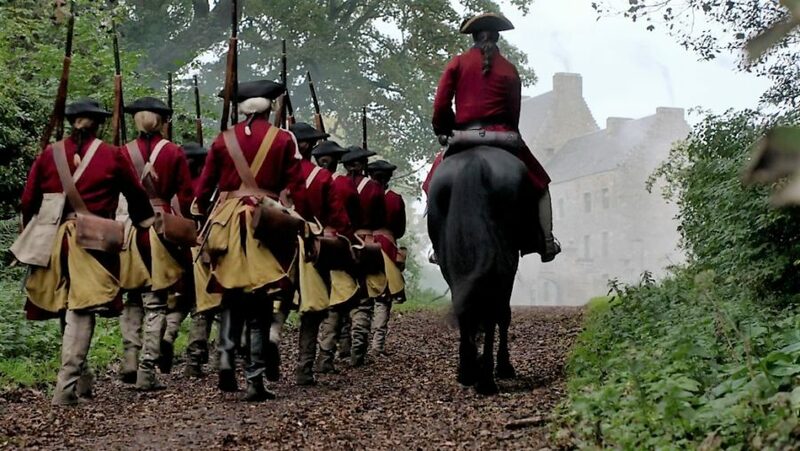 But, even if you are unable to visit Midhope in person, there are many onscreen reminders of the special status this location plays in Outlander’s epic story. I won’t forget the very first time I saw “Lallybroch” in Episode 1.02, “Castle Leoch,” as Black Jack Randall and his marauding crew set upon it, flogged Jamie and gave his sister, Jenny, a horrifying scare. I remember taking it all in – every inch of the courtyard, the gate and that lovely, tree-lined path to the house. Unfortunately, this episode also showed us the beginning of Black Jack Randall’s obsession with Jamie. Some book readers knew this would be the first of many floggings at the hands of Jack Randall. 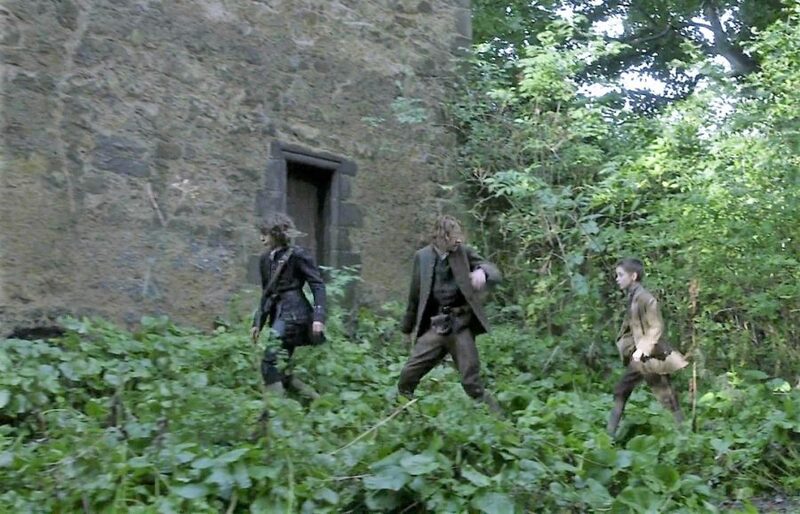 In Episode 1.13, “The Watch,” we also saw a glimpse of the doocot when things came to a head between Jamie and the Irishman, Horrocks. In Season 3, the doocot was used as the hiding place for the revolver that had been hidden away post-Culloden when it was illegal for Scots to have firearms in their possession. We saw Fergus search for the revolver among the nesting boxes at the doocot. 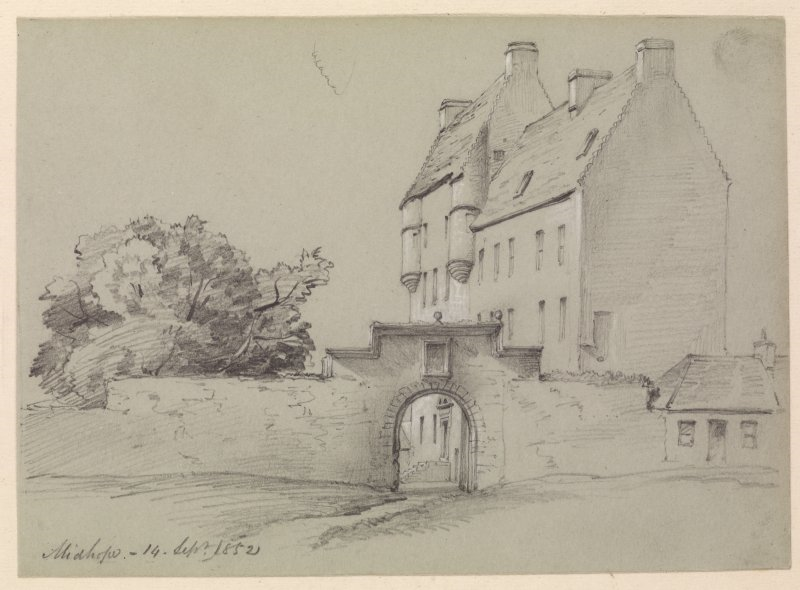 Also in Episode 1.13, Claire and Jenny sat on the front stoop of the Castle as Claire rocked Jenny’s baby waiting for Jamie to return from his one-time expedition with MacQuarrie and his motley crew. I loved this scene for the familial dialogue between Jenny and her sister-in-law, but also the tension created as Claire stared worriedly toward the great arch of the courtyard. SO many things happen in that courtyard and beneath that arch throughout all four seasons! So much of Jenny Fraser’s identity is associated with Lallybroch. She was who we expected to see anytime our main characters returned there. I think this is what made it so difficult for the producers of the television show when actress Laura Donnelly was unable to shoot Season 4 scenes at “Lallybroch.” I think I would have had a hard time spending lots of time at the Fraser home without Jenny. 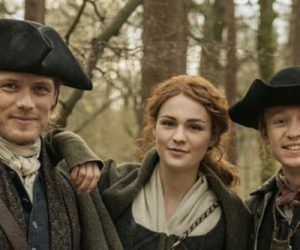 Even so, she was missed in Episode 4.07, “Down the Rabbit Hole,” when Brianna briefly stopped in to Lallybroch and met her Uncle Ian. 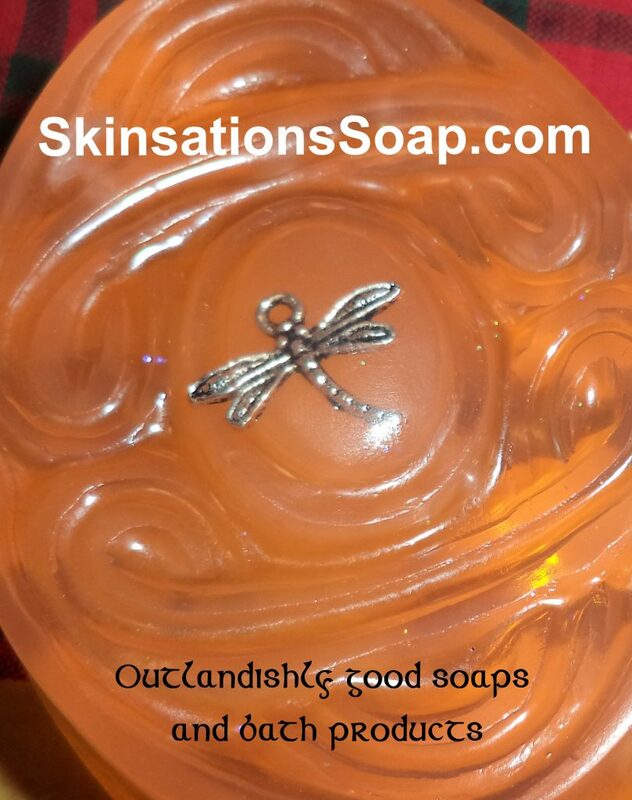 But, as I think back to the many instances where Midhope was featured in the television show, my favorite has to be when 1960s Claire returned to Lallybroch in the finale episode of Season 2, “Dragonfly in Amber,” still haunted by images and thoughts of her lost love, Jamie. 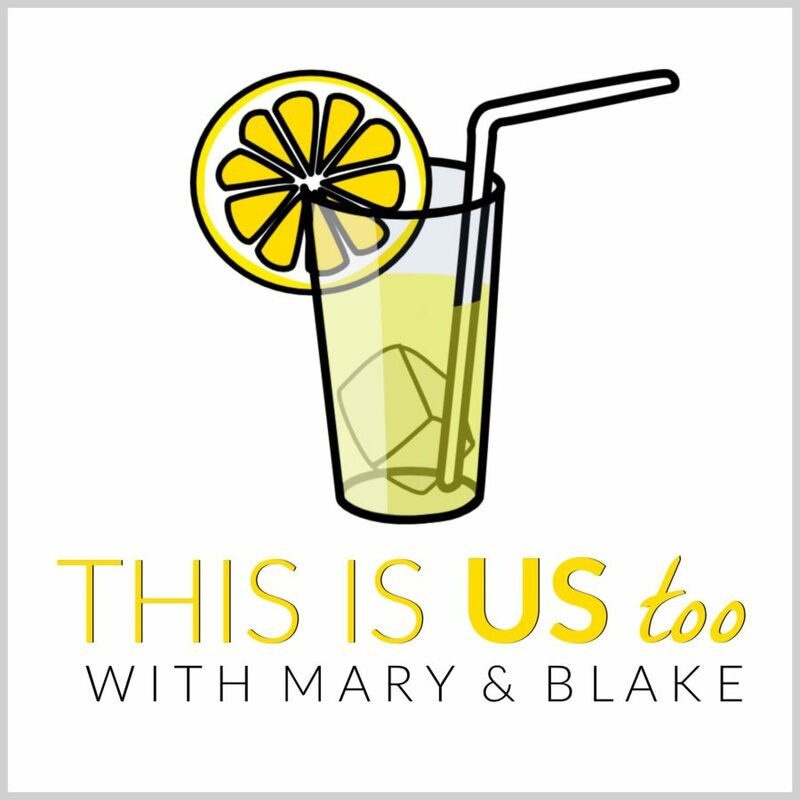 This montage was so beautifully shot and included a Jamie voiceover of the love poem, “Da Mia Blasia Mille” – a Thousand Kisses. Absolutely stunning sequence set in a place that Claire associated so closely with her brief time with Jamie. 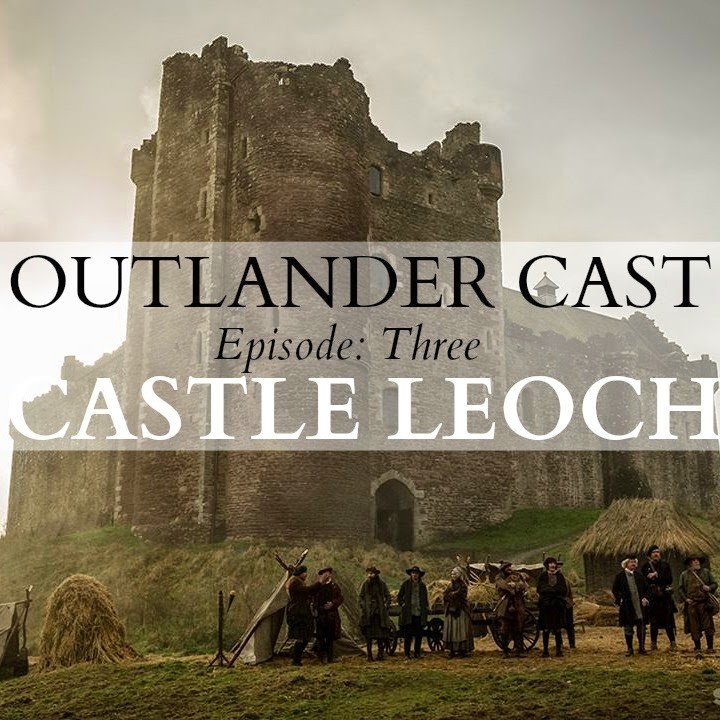 Similarly, in Episode 3.02, “Surrender,” Jamie emerges from his cave to deliver game from a recent hunt and imagines Claire happily tending to Lallybroch household duties in the courtyard. This was just as heartbreaking a scene as Claire’s vision. Both imaginings evoked by the many happy times this pair spent at Lallybroch. I am not sure what it is about this seemingly obscure location in West Lothian that makes it such a magical place where we can so vividly imagine our characters living and loving. 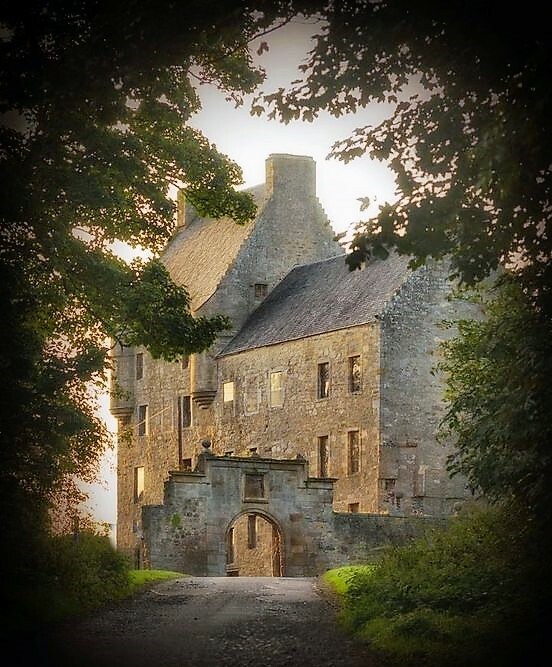 Just as Jamie and Claire find respite in their return to Lallybroch, so many Outlander fans can call it their “happy place.” Perhaps, in fact, the many families of nobility and later the servants that lived at Midhope Castle thought of it that way, as well. If you are fortunate to visit this beautiful place and walk that tree-lined path, please do think of the Martynes, the Drummonds, the Livingstones, the Hopes and the many estate workers who once lived and worked there. 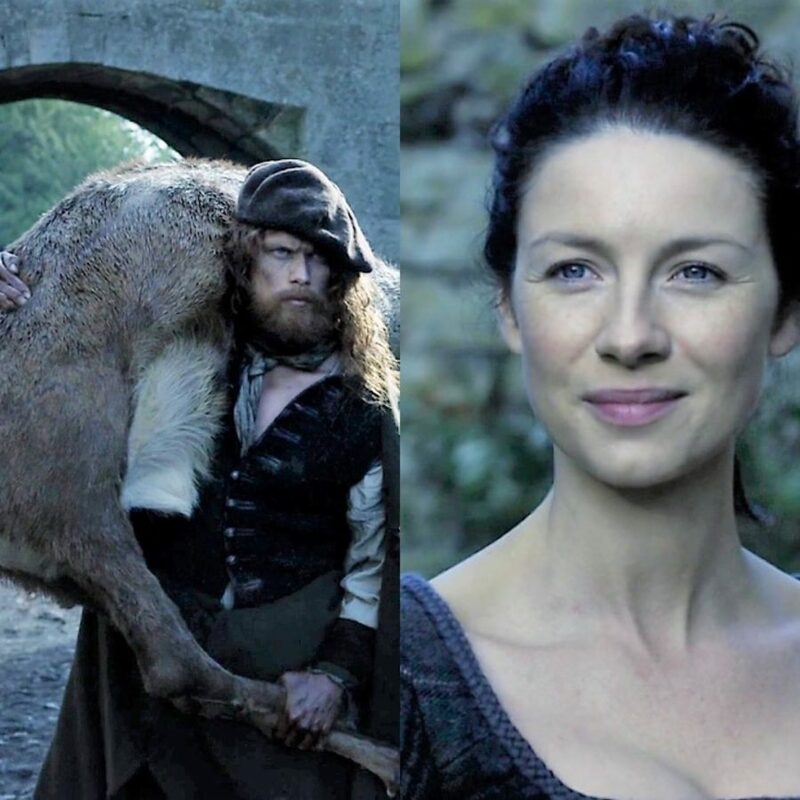 Outlander’s Lallybroch is fictional, yet for these families, Midhope was home. It’s another fantastic Outlandish Location that must be treasured both for his past and its present. Have you ever visited Midhope Castle? What do you remember most about your visit? 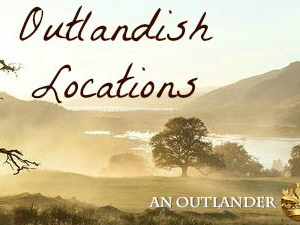 What are some other Outlander locations you would like to know more about? Special thanks to Catriona Stevenson and Sláinte Scotland Tours for sharing some research about Midhope’s colorful past. **Note** If visiting Midhope, respect that there are several private residences on the road to the Castle and nearby. Please behave in a respectful manner and comply with any signage you might see. Do not disturb the neighbors and do refrain from taking photographs of the private homes. Please represent the fandom well! Spring / Summer opening times – 1st April to 31 October 2019 daily, 9.00am to 5.00pm. 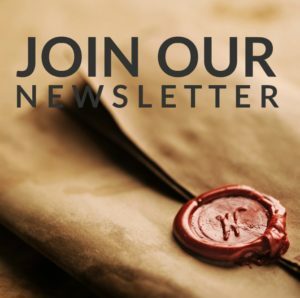 Autumn opening times – 1st November to 23rd December 2019 daily, 10:00am to 3.00pm. An Outlandish Day Out: Visiting Lallybroch, Fort William and More! Carol Hart — Thank you! I love looking beyond Outlander and learning about real Scots history. The locations are so beautiful and they really come to life when you know their origins. Thanks for reading and commenting. Much appreciated. have hopes of some day visiting these locations. Audrey Smart — WOW! That is so cool. I really hope you get there. Thanks for reading and commenting!